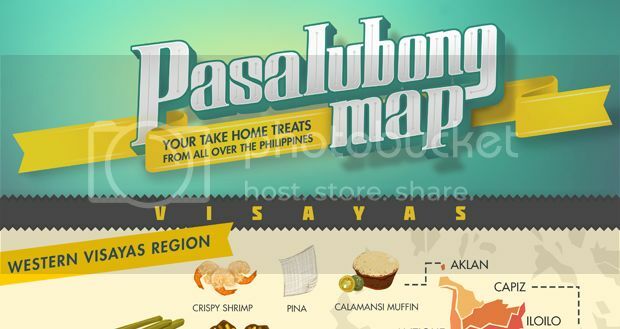 Somewhere In Leyte, You'll Taste One Of The Best Pastillas In The Country - Choose Philippines. Find. Discover. Share. Carigara, formerly known as Kangara or "That Of Gara," is a second class municipality located in the northern portion of Leyte Province. In the past, Gara was believed to be one of the unnamed cohorts of the 10 datus that immigrated to Panay Island. It is said that he bought a piece of land from Marikudo, the Ati chief. 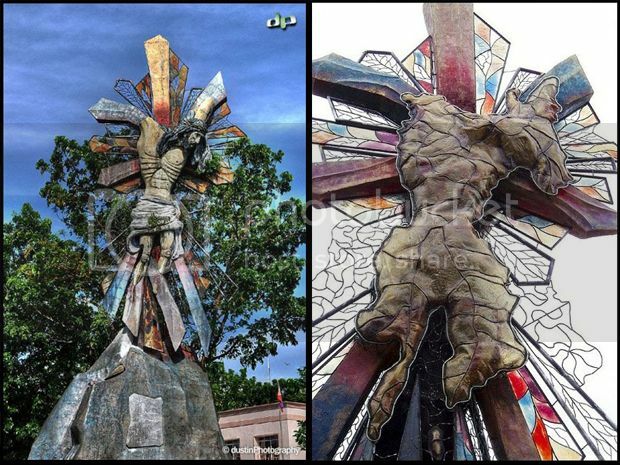 As time passed, Kangara turned into Kalgara and became Carigara when the Spaniards arrived in the Philippines. When you happen to visit or even just pass by Carigara, don’t forget to buy the town’s famous pasalubong: a sweet creamy milk candy, often called pastillas by nearly every Filipino (pronounced as: pas-til-yas), and is loved the whole country over. What makes the pastillas de leche of Carigara, Leyte different, however, is the use of pure carabao’s milk. The milk is creamier and gives a distinct taste than that of other milks such as from goats and cows. So beware of imitations claiming that it came from this town, but instead uses condensed milk that are just readily available at grocery stores. The special pastillas of Carigara cost anywhere from Php140 to Php150, a price that definitely assures quality. There are many versions in making Carigara’s special pastillas. Here’s one version where all you need are these 3 main ingredients: cornstarch, sugar and fresh pure carabao’s milk. The cornstarch will give the velvety texture of the pastillas. On medium heat, mix the milk and sugar in a pan. Then add a little cornstarch in the mixture. Continue to stir until the lumps dissolve and the batter thickens. Lower the heat while continuously stirring. Remove from pan when it hardens. Let it set and cool down for about 15 minutes. If you can already tolerate the heat, you can already form and cut it according to your desired shapes and sizes. Wrap the pastillas in “papel de hapon” (Japanese paper). Making pastillas is a perfect bonding time with your friends. Children, with the assistance of an adult, can easily make these creamy and milky pastillas. Carigara is approximately 51 kilometers or about 45-55 minutes away from Tacloban. From Manila, you can fly to Tacloban (estimated cost Php2,700++, round trip, 1 hour 20 minutes).